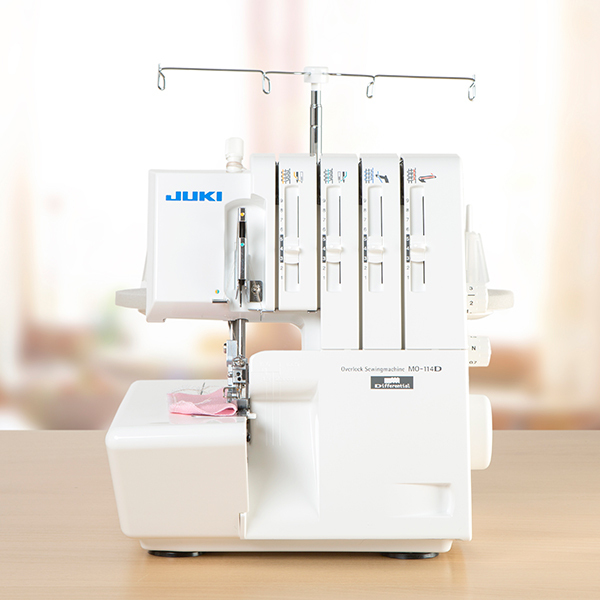 Simple and easy to set up and begin stitching, the Juki MO-114D overlocker is the perfect machine to provide you with precise multiple stitches every time with ease. This machine is ideal for overlocking light or heavy fabrics, such as fleece and knits. 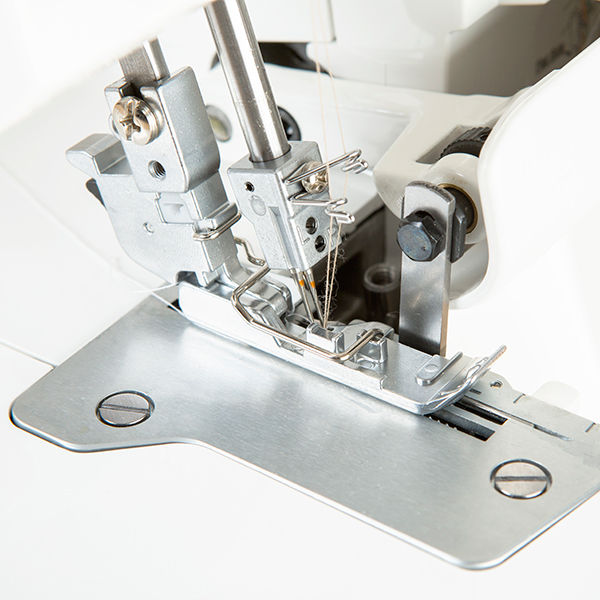 With built-in fingertip control; there's no need to change the throat plate or foot- automatic rolled hemming can be created quickly and easily. Stitch length can be adjusted from 1mm to 4mm via the stitch length dial at the side of the machine. 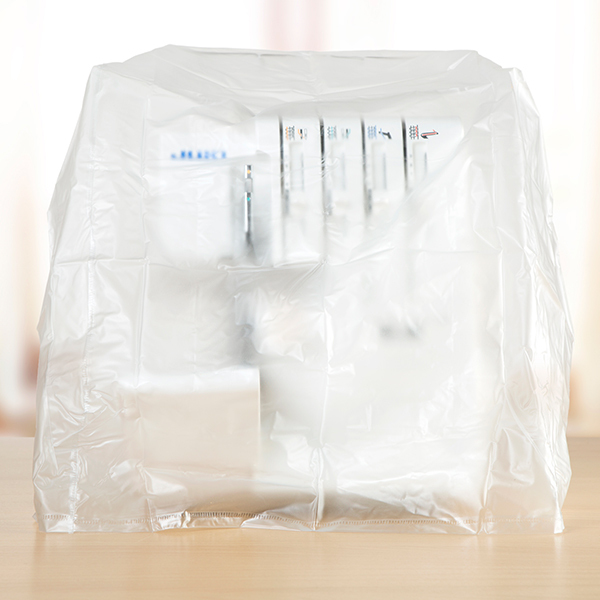 It's functions include 4-Thread Overlock, 3-Thread Rolled Hem, 3-Thread Narrow Overlock. 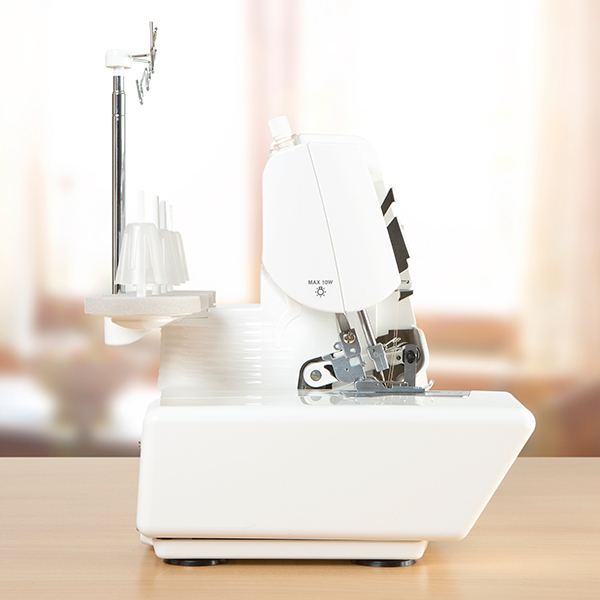 With an array of accessories included you're sure to be able to begin stitching with this fantastic machine straight away! The handbook contains simple and easy read step-by-step instructions, to help you get set up and ready to go!